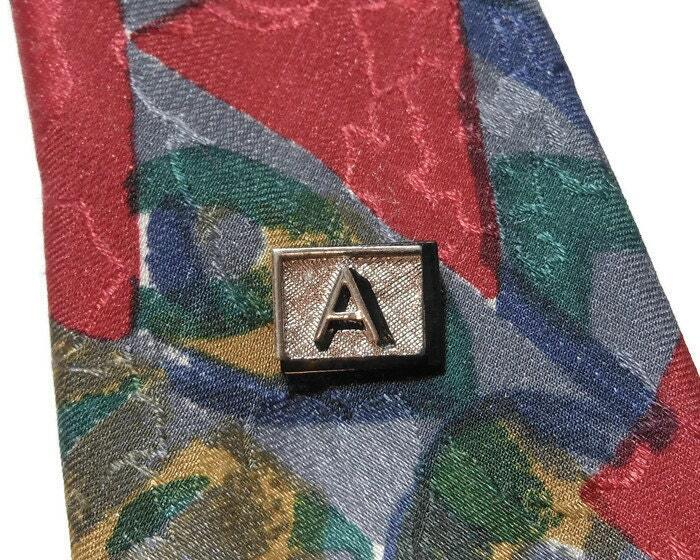 Swank monogrammed Tie tack - monogrammed letter 'A', tie tack, pin, clip, Clasp - letter in a rectangular frame on a crisscross background. 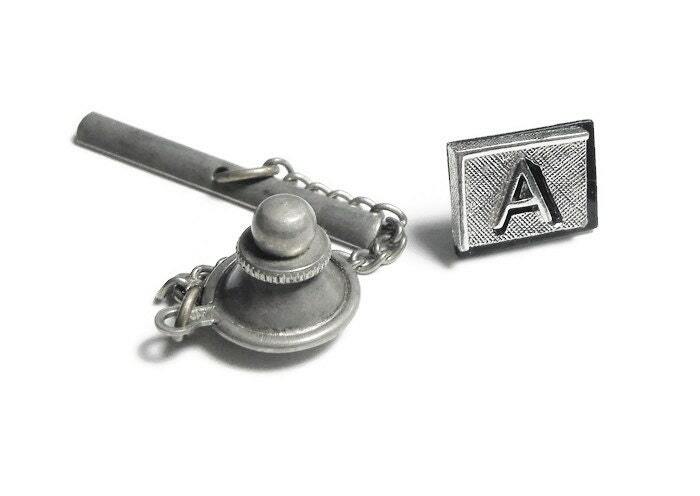 A designer classic style tie tack for the person with discriminating taste. No one does it like Swank! 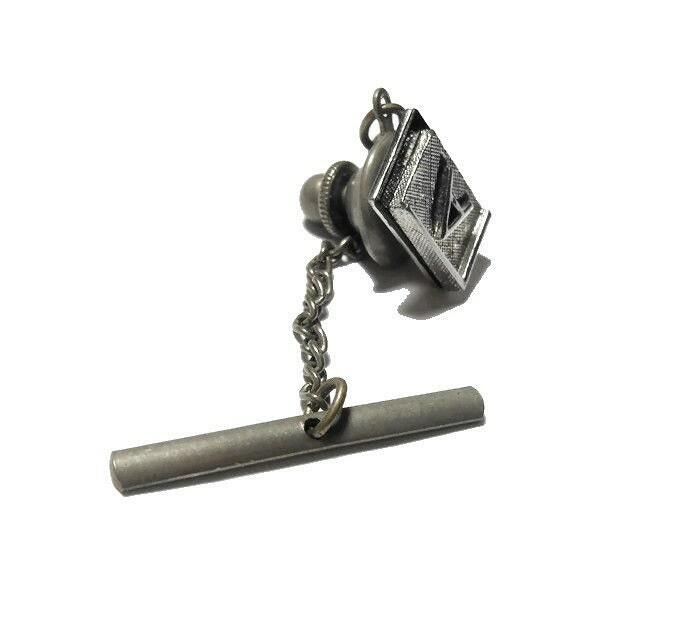 Perfect for a wedding or other formal. 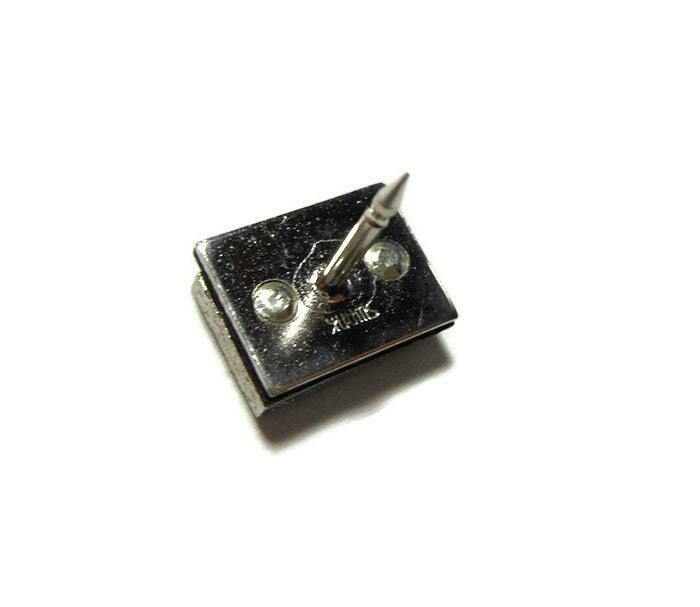 In very good vintage condition, and measures 1/2" (1.3 cm) X 3/4" (1.9 cm).